What are your roles as a teacher and in the boarding hall? 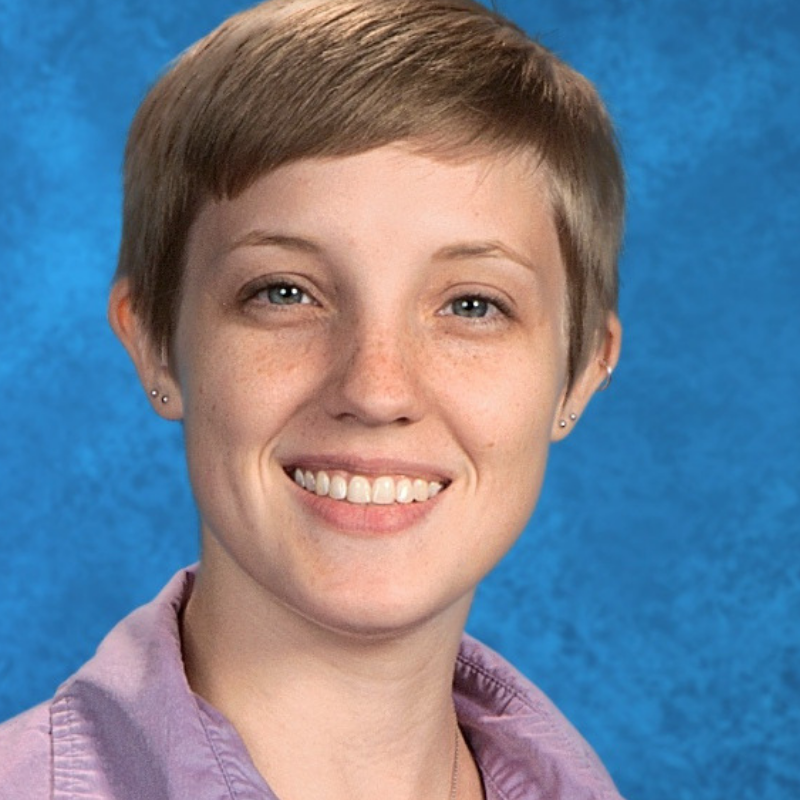 I teach AP Biology, freshman biology, and physics and I am a freshman class moderator. I am also a resident faculty member which means I live on campus and help run and organize events in the boarding hall. I felt immediately welcomed not only by the students but also by the faculty the first time I entered a FSHA classroom. The faculty here are some of the most passionate, knowledgeable people in their respective content areas. What are the two most important things prospective students should know about life in the boarding hall? Everyone is going through the same thing; generally all of the students have the same fears. Be open to new experiences and talking with new people. One of the best things about FSHA is the community, if you are willing to be a part of it. Also, the boarding hall has awesome programs that are open to both boarding and day students! The boarding hall dining options are AMAZING. Our CulinArts kitchen staff are always cooking up the best food. I love the terrace by the pool that overlooks Pasadena. Whenever I have time, I always stop and admire the view. I love how empowered our girls are. The energy at FSHA is unlike any other school I’ve worked at. The girls are engaged in their classes, sports, extra-curricular activities, clubs, and the community as a whole. The very best thing about FSHA girls is that they enjoy being challenged and are courageous in tackling these challenges. When I am not working, you can find me at comic book and gaming shops. I love board games, dungeons and dragons, and spider-man comic books.